All Hillsboro homes currently listed for sale in Hillsboro as of 04/24/2019 are shown below. You can change the search criteria at any time by pressing the 'Change Search' button below. 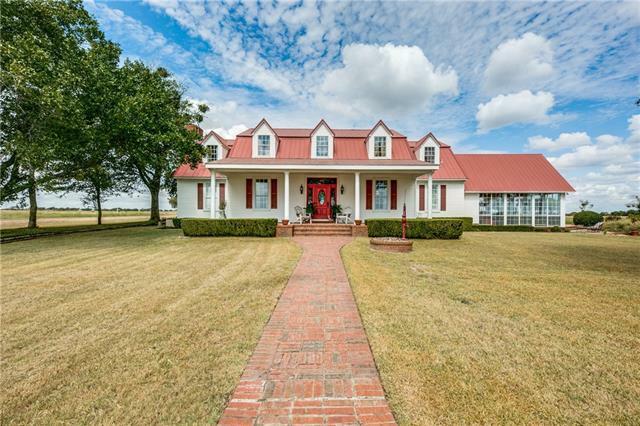 "Must see this charming 10 acre country farm which is the perfect location for enjoying the art of country living but having the convenience of the historical small town flare that Hillsboro has to offer with the quaint shops and cafes, just minutes away. Not to mention Lake Whitney near by & the city life of Fort Worth or Dallas within a 45 minute drive. 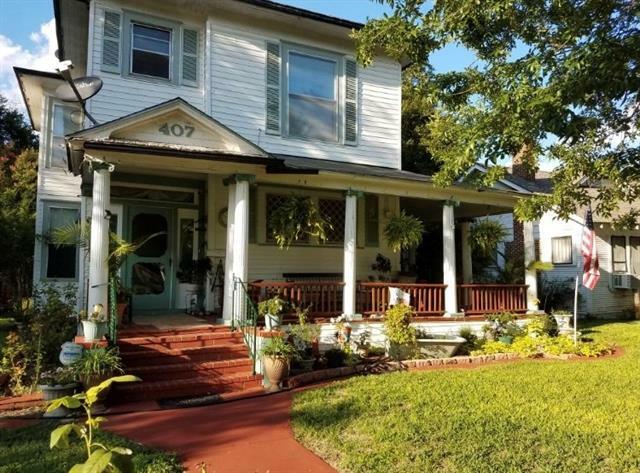 This 4 BR, 2.1 bath, with it's unique interior design and metal roof has amazing large covered front & back porches, large open sunroom, & a"
"Wow! 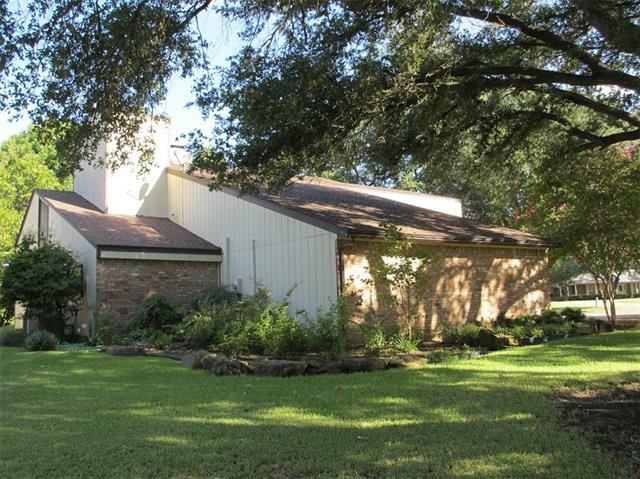 Now is your chance to own your secluded ranch. Lots of out buildings and corrals. Two stock ponds, scattered trees, good hayfield. Roomy ranch style home just waiting for your style and ideas. 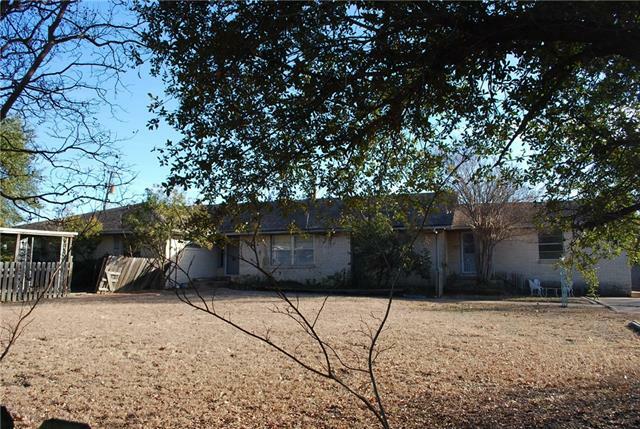 There are so many possibilities with this property." 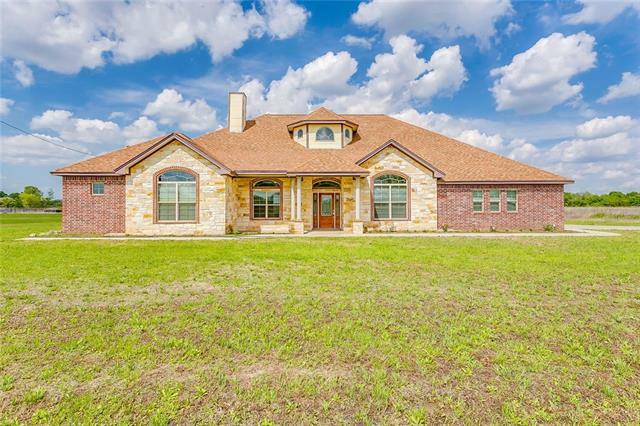 "CUSTOM BUILT HOME LOCATED ON 10 ACRES JUST OUTSIDE OF CITY LIMITS!!!! Spacious 4 bedrooms!!! Each has it's own walk-in showers and large closets! Makes it convenient for teenagers or even mother-in-law suite! Separate formal dining area, living room is open concept to the kitchen. Large island area in the kitchen with 2 pantry areas! Plenty of storage! Master bedroom has 2 walk-in closets (his and hers), walk-in shower and separate Jacuzzi tub. Tile and wood flooring throughout the home. Summer"
"Exceptional custom built 2 story home. Post tension slab foundation w over 5400 sq. ft. Upstairs accessed by 2 staircases & features 4 BR, 2 full baths, abundance of closets & storage. Huge master BR downstairs featuring double paned floor to ceiling windows, built in bookshelves & desk. Also full bath & half bath on main floor. Open concept LR features WBFP-gas logs, elegant dining room & breakfast area. Large St. Charles custom designed kitchen, breakfast bar, wet bar, double ovens, compactor,"
"LIVE THE MINI-RANCH LIFE ON THIS 2.91 ACRES just outside the city limits of Hillsboro! Every man will want to see this 3000 sqft, 3 car garage on concrete with 2 storage rooms, and a extra room with a half bath. 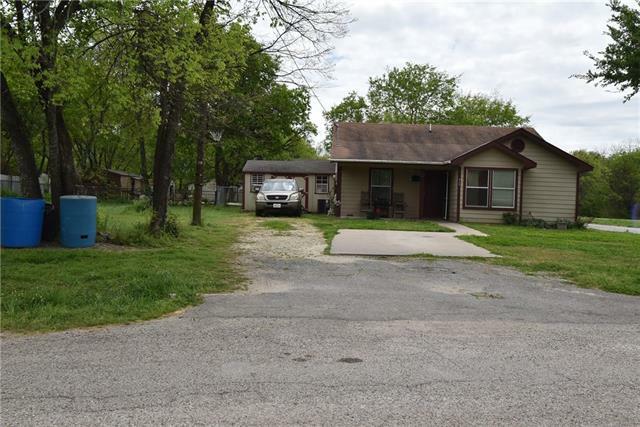 The home has lots of improvements...new roof, newer CA&H units, insulation, replaced garage doors, new paint inside and out, new laminate and tile flooring throughout and so much more! 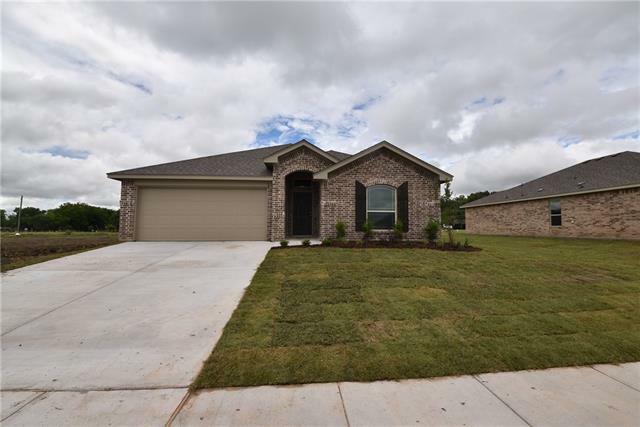 The home has 3 bedrooms, 2 full baths plus half bath. Formal living room and dining room plus a large "
"THIS ONE IS A RARE FIND with 2 large master bedroom suites!! The home has a total of 5 bedrooms, 3 full baths, and 2 half baths. 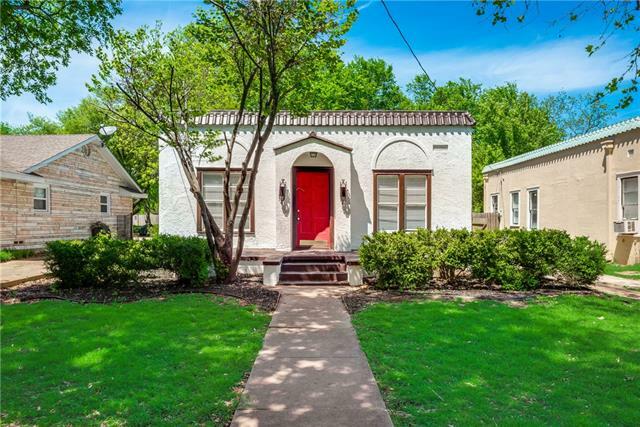 This beautiful brick home has a formal living and dining room with wood floors. The den has a wood burning fireplace, access to covered patio in back and beautiful slate floors. You will love all the cabinet space in this kitchen. Nice size breakfast room. Downstairs you will find one of the large master bedroom and bath suites. Check out the media room with its o"
"COME VIEW THIS COMPLETELY REMODELED CRAFTSMAN STYLE HOME!! Home was gutted to the studs...all new wiring, plumbing, tankless water heater, HVAC, spray foam insulation in attic, all new custom windows, new paint inside-out..etc!! Foundation has new piers, beams and joist. You will love the new red oak flooring throughout the home!! The builder added the beautiful staircase and opened up a loft room upstairs. Living room has a dual gas log brick fireplace. High ceilings! Kitchen has 9ft. granite i"
"LOOKING TO RELAX THIS SUMMER IN YOUR OWN POOL? ?...Look no further!! 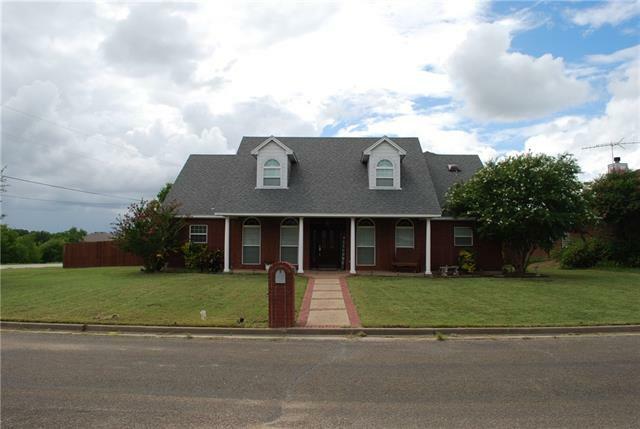 This gorgeous brick home has 3 bedrooms, an office, 2 full baths and an attached 2 car garage. You will love the open floor plan in this home. Plantation shutters throughout. Formal dining room and large den with wood burning fireplace and access to covered patio in back. Beautiful wood laminate floors throughout the home! Kitchen has double oven, cooktop, dishwasher and built-in microwave. Breakfast room has a bay window with"
"IS YOUR FAMILY IN NEED OF SPACE? Come see this 2000 sqft home with a 3 car garage plus a storage room. The home has 3 bedrooms & 2 full baths. Formal living-dining room combination. Large den with built-in bookcase and laminate hardwood floors. The galley kitchen has a newer stove-oven, dishwasher, microwave, and faux marble counter tops plus a pantry. Eating area off the kitchen. Oversized laundry room with extra space for canned goods. You will love the extra den or what could be used as an o"
"NEED A 4 BEDROOM HOME FOR YOUR GROWING FAMILY? 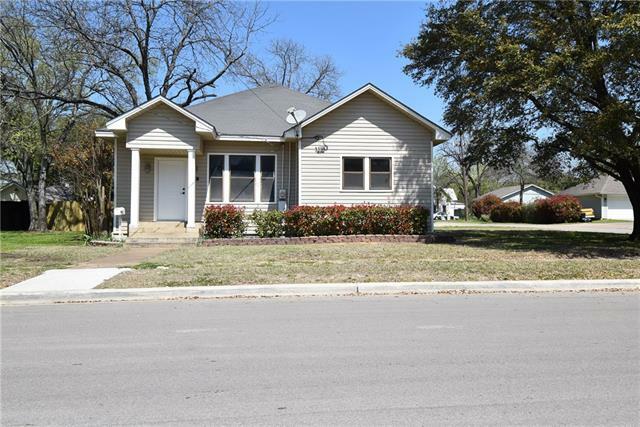 Come see this newly remodeled home with all new paint, flooring and restored hardwood floors. The home has a nice size living room and separate dining room with original hardwood floors. If you like to cook, you will love cooking in this kitchen with all new appliances including a gas stove-oven and refrigerator! All new kitchen cabinets and granite counter tops. Both bathrooms have been completely remodeled and updated!! You will enjoy the large "
"COMING SOON...YOU READY FOR A NEW HOME?? Come check out this 3 bedrooms, 2 full baths and 2 car garage. The home offers energy efficient features like superior fiberglass insulation, 50 gallon water heater, double pane vinyl windows, Armstrong Air by Lennox 15 SEER Heat pump with 10 yr. parts and labor warranty. Ceramic tile in all baths and kitchen. Carpet in all other rooms. Kitchen has granite counter tops plus built-in microwave, drop-in stove-oven, and dishwasher. Full perimeter security sy"
"This turn of the century historic beauty sits on a very desirable street just blocks from the courthouse. 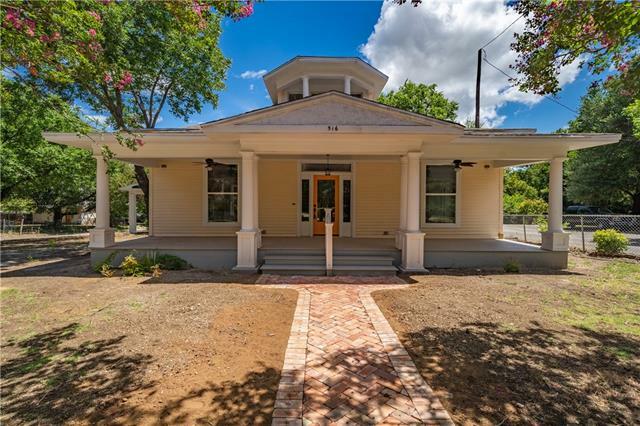 It has the fabulous original woodwork, two sets of pocket doors and a spacious backyard for family BBQ's, with an above ground pool !!! Priced to be sold AS IS ! Washer Dryer are negotiable"
"Come & see this beautiful HGTV style remodel! The fully updated interior includes new laminate flooring & carpet throughout, as well as full interior paint. Kitchen includes brand new lower cabinets with black granite installed and modern subway style backsplash. BRAND NEW interior & exterior hvac system with new installed duct work (10 year parts warranty). As if that's not enough, the fully blown attic insulation & tankless water heater system will help your utility bills stay low! The TPO roo"
"Bring All Offers!!! 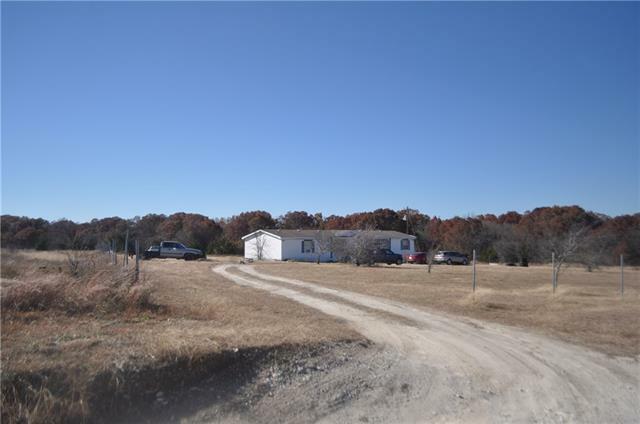 5 bedroom 2.5 bath Doublewide Mobile Home on a little over 12 acres that backs up to I-35. Property is heavily wooded which allows privacy from Interstate!! Home has a wood-burning fireplace and lots of large closets for storage. The living room is large enough to include a dining area. Give me a call to check out this large property in the highly desired Hillsboro School District!! Priced to Move!!! Buyer will need to satisfy boundaries with survey. Sold as is." "This property is being sold AS IS!! Cash only...no bank financing accepted. The home has significant structural issues, some plumbing does not work, lots of cosmetic repairs, etc. 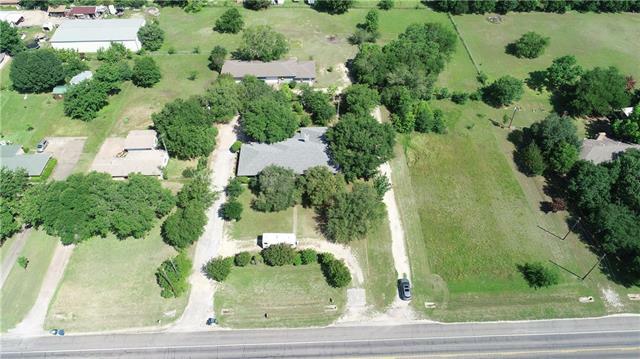 However, this 2 acre lot is located across the street from Hill Regional Hospital and Providence as well as the Hillsboro Elementary School. To the south of this home is a strip center with a couple of businesses and a pharmacy. 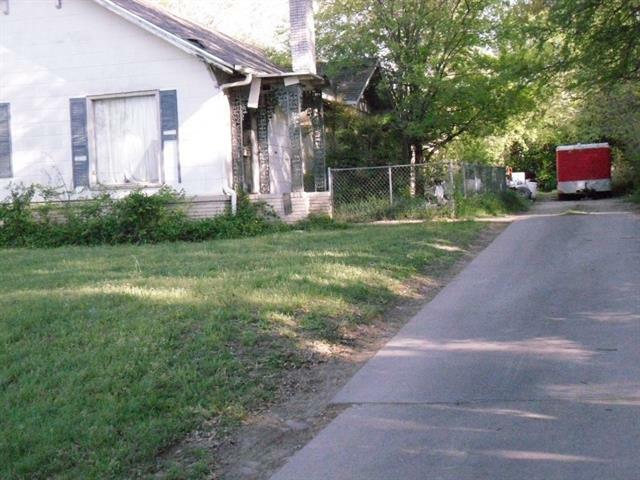 This lot would be a perfect location for a new commercial building with several offices." "LOOKING FOR A STARTER HOME?? 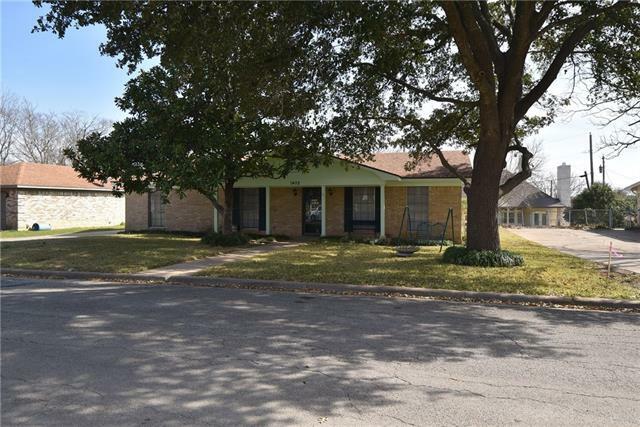 Come view this 3 bedroom, 1 and half bath home located on a corner lot. The home has a nice size living room with an open concept to the dining room and kitchen. Kitchen comes with an electric stove-oven and lots of cabinets. The current owners added a small addition to the east side of the house. This addition could be used as an extra bedroom or office. Fenced backyard. Call today for a showing!" "Single family residence. Chain link fenced yard, garage in the back. Great location with impressive Craig Street location. 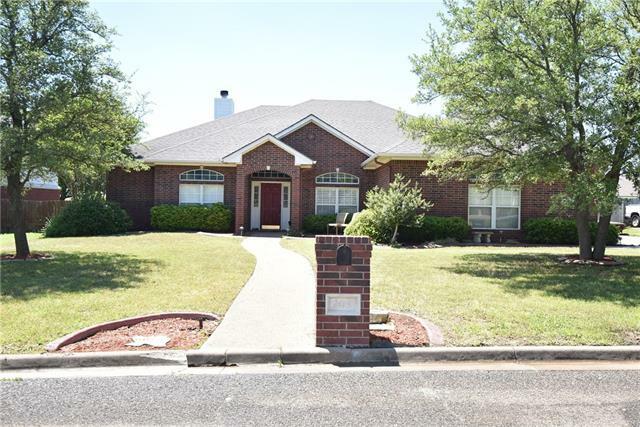 Close to school and shopping with short distance to I-35."